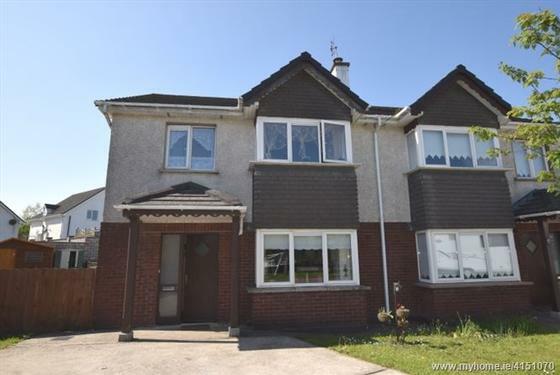 This magnificent 4 bed semi detached property is ideally located in Broomfields only a short walk from Midleton town and the Railway Line. Ideally suited as a family home, no.3 Poppyfields is presented in superb condition throughout. 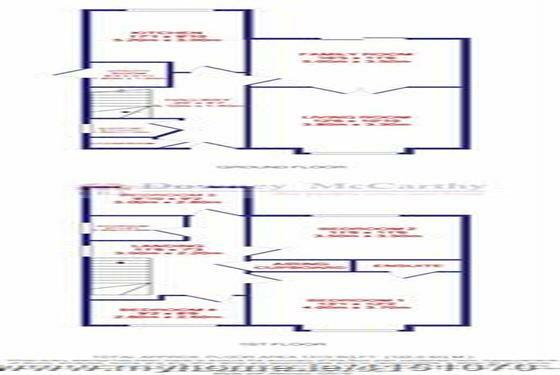 Accommodation consists of: reception hallway, sitting room, kitchen/dining room, living room, guest w.c. and utility on the ground floor. 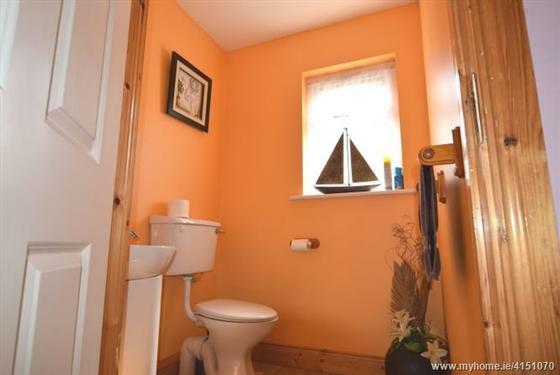 Upstairs has 4 bedrooms, en-suite and a family bathroom. Viewing highly recommended. 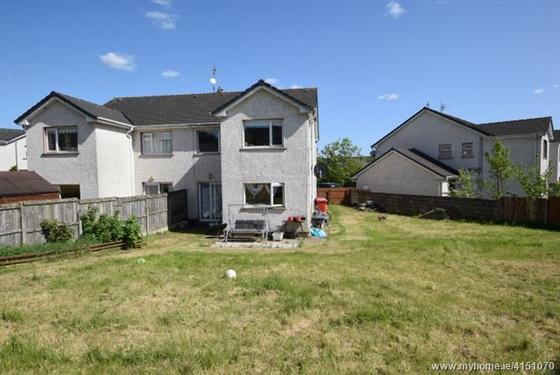 The front of the property has private parking while the garden is laid to lawn on both sides of the driveway. A secure gate allows access from the front of the property to the rear garden. The rear garden has a south west facing rear aspect. It is fully fenced in on both sides and to the rear. The garden is laid to lawn and has a selection of mature shrubs and plants. 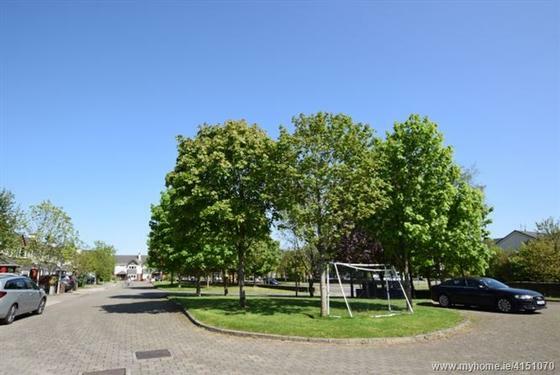 From Midleton town centre travel down the Mill Road and continue over the the railway tracks. At the traffic lights, turn right and pass the “Cope Foundation” on the right. Continue up the hill and take a right entering “Broomfield Development”. Continue for approx 150 meters and Poppyfields Drive is located on the left hand side. No. 3 is to the left with an ERA Downey McCarthy sign displayed. The above details are for guidance only and do not form part of any contract. They have been prepared with care but we are not responsible for any inaccuracies. All descriptions, dimensions, references to condition and necessary permission for use and occupation, and other details are given in good faith and are believed to be correct but any intending purchaser or tenant should not rely on them as statements or representations of fact but must satisfy himself / herself by inspection or otherwise as to the correctness of each of them. In the event of any inconsistency between these particulars and the contract of sale, the latter shall prevail. The details are issued on the understanding that all negotiations on any property are conducted through this office. A teak door with glass centre panelling allows access to the reception hallway. 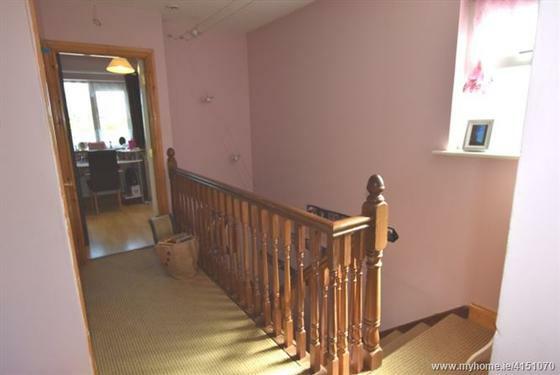 This bright spacious reception hallway has carpet flooring throughout , one centre light piece, one large radiator, ample power points and one phone point. A doorway off the hallway allows access to a guest w.c. The guest w.c. features a two piece suite. 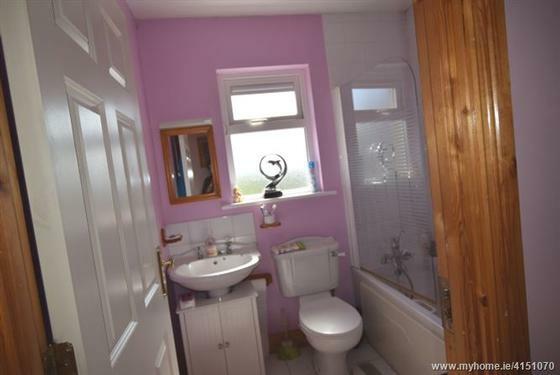 The room has tiled flooring, one centre light piece, one wash hand basin and one picture window to the side of the property. 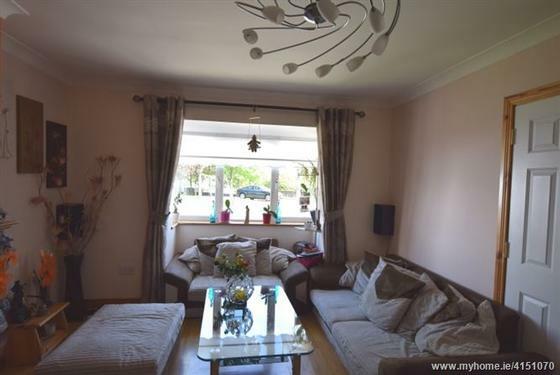 A spacious sitting room that features a bay window to the front of the property which includes blind, curtain rail and curtains. The room has laminate timber flooring and a cast iron fire place with timber surround. 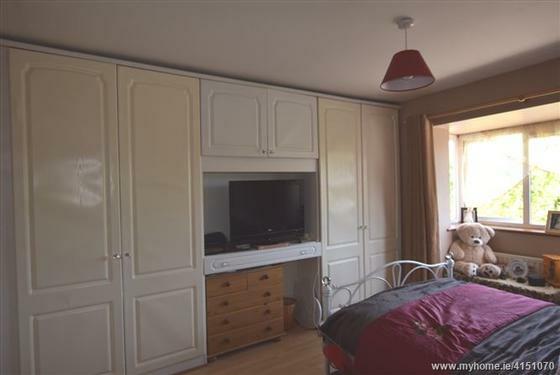 The room has attractive décor, one centre light piece, one radiator, ample power points and one tv point. Double doors lead into the living room. 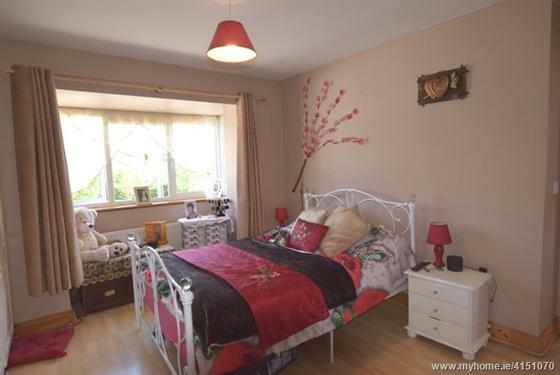 Currently being used as an extra bedroom, this room has a PVC glass door that allows access to the rear garden. Other features include one centre light piece, one radiator, neutral décor, timber flooring and ample power points. Again double doors lead to the front room. The kitchen/dining room features fitted units in an U shape at eye and floor level. The area has extensive work top counter space and tiled splash back. The room has tiled flooring, two centre light pieces, one window to the rear of the property with curtain rail and curtains. 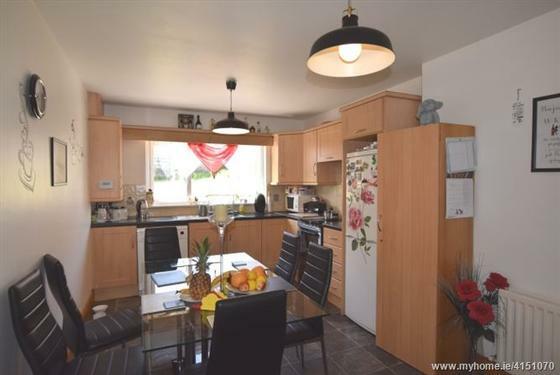 The kitchen is plumbed for a dishwasher, extensive dining space, one radiator and ample power points throughout. A doorway off the kitchen/dining allows access to the utility room. The utility room is plumbed for a washing machine and drier. Other features of the utility include tiled flooring, power points, shelving for storage and a PVC door with centre glass paneling which allows access to the rear garden. The stairs and landing has been fitted with carpet flooring. At the top of the landing there is one window to the side of the property. There is one centre light piece, one smoke alarm, access to the attic and a hot press area which is shelved for storage. 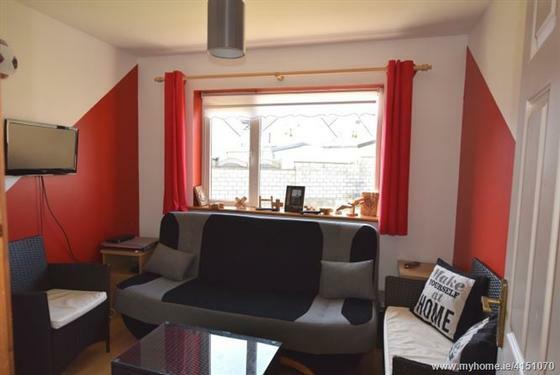 A spacious double bedroom has one feature bay window to the front of the property which includes a curtains and a curtain rail. The room has timber flooring, one radiator, one centre light piece, built in units from floor to ceiling and ample power points. 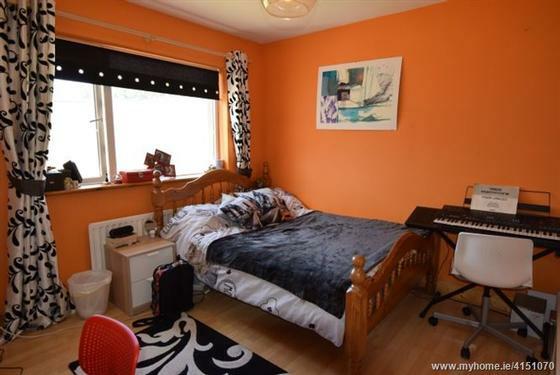 This bedroom also has an en-suite bathroom. A three piece suite, the en suite has a fully tiled shower cubicle, tiled flooring and shelving for storage. A large double bedroom has one window to the rear of the property which includes blinds, curtain rail and curtains. 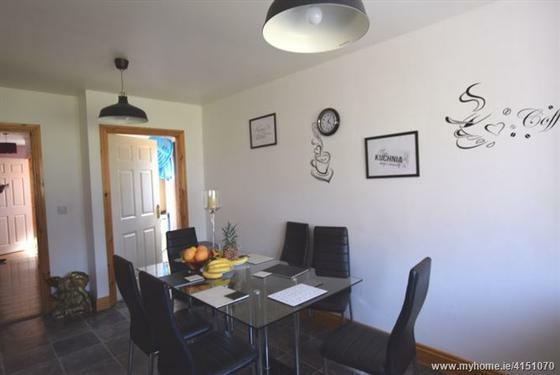 The room has attractive décor, timber flooring, one centre light piece, one large radiator and ample power points. 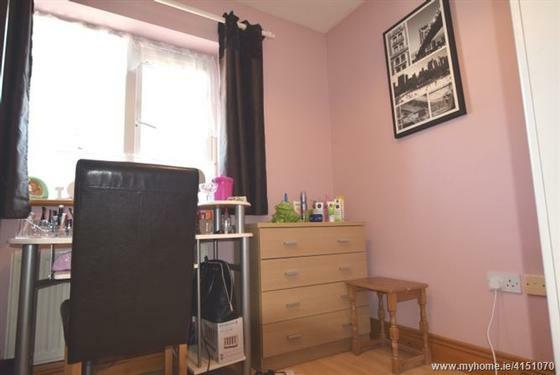 This spacious single bedroom has one window to the rear of the property which includes blinds, curtain rail and curtains. 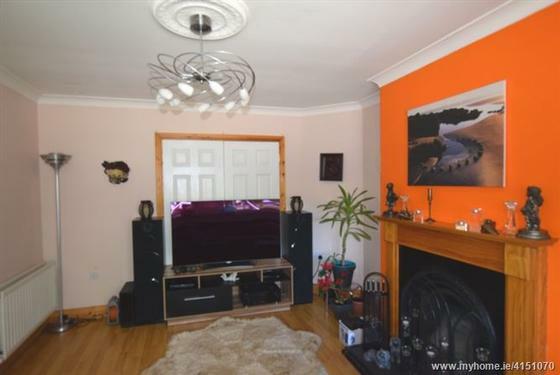 The room has timber flooring, one centre light piece, one radiator, two power points and is currently being used as a TV room. Another spacious single bedroom with one window overlooking the front of the property with blinds, curtain rail and curtains. Other features include timber flooring, one centre light piece and ample power points. This bedroom is currently in use as a dressing room. The main bathroom features a three piece suite which incorporates a shower over the bath. 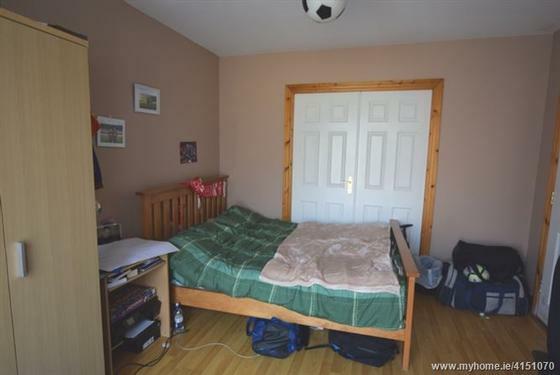 The room has tiled flooring, attractive décor, one window to the side of the property, one centre light piece and one radiator.